Not so long ago I don't think I even owned one blush. I was definitely not a blush girl, until the Benefit Majorette blush launched and I was all over that like no one's business. I still have that blush now and I've nearly hit pan! Today on the other hand I'm here to ramble on about another blush obsession of mine. The Hourglass Ambient Lighting Blush Palette... lets all just take a moment to admire and appreciate how beautiful this palette actually is. Too good to use? I thought so too at first but temptation gave in. Unfortunately for some the Hourglass Ambient Lighting Blush Palette was limited edition. Fortunately for me I managed to get my hands on it before it come out of stock! This is a gorgeous three shade blush palette which I think is perfect for summer. This palette is made up of three gorgeous shades; Luminous Flash, Incandescent Electra and Mood Exposure. I have blushes like these that are most likely great dupes (I will look into this and maybe do another post). But I definitely think this palette was worth £56. Luminous Flash is a gorgeous champagne rose blush, its a very pink shade and looks absolutely gorgeous on the skin. Incandescent Electra is a cool peach blush. It's a gorgeous coral shade which looks perfect for summer makeup looks. The last shade is Mood Exposure which is a gorgeous soft plum, the darkest shade of the three but still looks as gorgeous as the other three. I am so tempted to take this palette away to Marrakech with me on Friday! I am seriously struggling to pick out my few cosmetic bits to take, I mean how do I decide between foundation and BB Cream? HOW? What's your favourite blush at the moment? This palette is oh SO beautiful!!!!!! so many gorgeous colours in here. 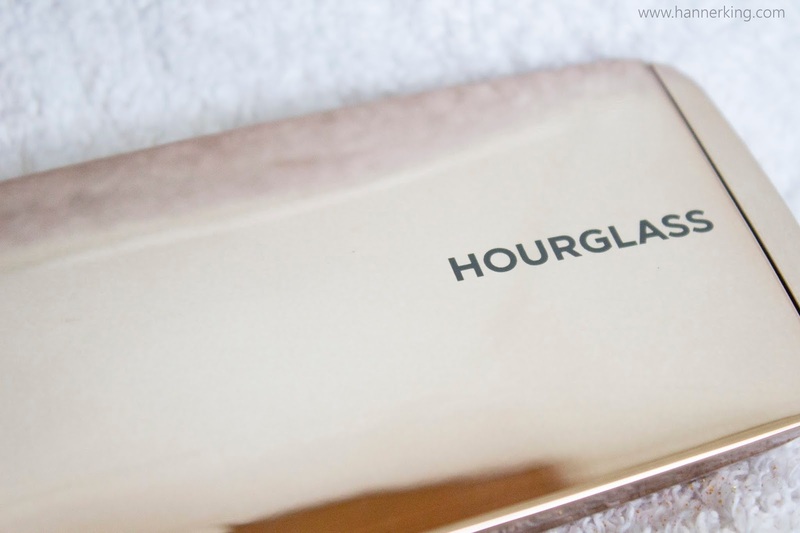 I really want to try out Hourglass powder products, they all sound amazing! 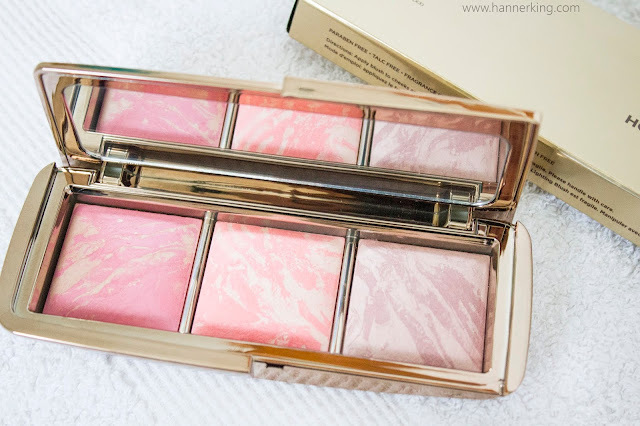 This is defiantly one gorgeous palette...and I'm not normally a pink blush sort of girl! I'd love to buy loads from Hourglass I need to be a millionaire with the amount of stuff on my wishlist!